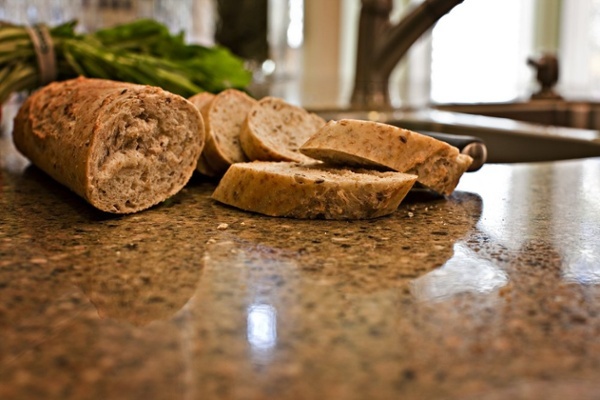 Here at Granite Selection, we have a passion for kitchen countertops, but that’s not all we’re passionate about. We also have a deep love affair with what goes on top of them. Employees Granite Selection are all foodies and amateur chefs, and we understand that, when it comes to food, it’s not just what the final product tastes like. The level of care and where it’s made is one of the biggest ‘make-it’ or ‘break-it’ factors for any dish. At Granite Selection, we make sure that all of our granite kitchen countertops are not only beautiful but also highly functional. We want you to feel and cook like one of those fancy chefs on TV. If your kitchen does not inspire you, your cooking will suffer. So look around your kitchen. Does it make you want to sauté and flambé? If the answer is ‘no’, take a moment to browse through our website and use one of our many visualizer tools to start planning your new and improved kitchen. 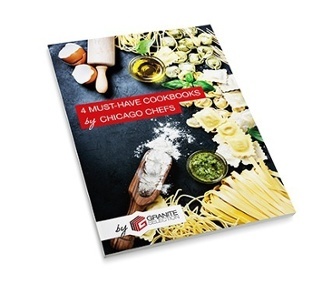 In the meantime, spice up your cooking with recipes from the Windy City’s best chefs in our newest eBook 4 Must-Have Cookbooks by Chicago Chefs. These four cookbooks are not only filled with recipes, cook times and measurements. Each book catalogues the chefs’ creative journey, what inspires them, and what they’re passionate about. So, get inspired, roll up your sleeves and cook something you never thought you could. 1) Chef Grant Achatz; the original “Food Scientist”, revolutionizing the cooking industry by cooking with molecular gastronomy in the kitchen of his restaurant, Alinea. 2) Chef Rick Bayless; Frontera Grill head chef and owner, and creator of the popular 26-part PBS series Cooking Mexican. 3) Chef Stephanie Izard; First Female Top Chef winner and owner of The Girl and The Goat restaurant in downtown Chicago. 4) Chef Alice Waters; renowned farm to table chef. Executive Chef, founder and owner of Chez Panisse Restaurant.